Recovering from heart surgery can take anywhere from a few days to several months. The rate of recovery depends largely upon the type of surgery performed. While open heart surgery will require a longer recovery time, minimally invasive surgeries typically take a much shorter period. There are also other steps involved to ensure complete recovery. Following certain recommendations can also speed up recovery. Nonetheless, heart surgeries often require overall lifestyle changes. Many people want to get out of the hospital as soon as possible after a surgery; however, a complete recovery can often be made much quicker within a hospital. Under the careful observation of medical practitioners, a person can be more able to ensure complete recovery. Whether a person chooses to recover at home or in a medical facility is an issue that the patient, family of the patient, and physician should discuss together. In either case, a personalized plan for recovery should be requested by the patient. If possible, the patient, his or her and family, and the physician will create a plan for recovery together. Be patient with the healing process, and do not overexert yourself too quickly. This might mean pausing work, exercising less, or doing other things to allow the body the time it needs to heal. Eat a healthy diet. After heart surgery, a diet high in omega 3 fatty acids, CoQ10, folate, vitamin K, monounsaturated fats, magnesium, and other nutrients are recommended. These are good for overall heart health. Foods that are high in saturated or trans fats, cholesterol, sodium, and processed sugar are typically not recommended as they cause overall harm to the heart and may slow down or impede overall recovery. Rest as frequently and as often as needed. Sometimes, we must put work, school, and other responsibilities completely aside for several days or weeks after surgery. If a patient fails to receive the necessary rest, healing will not occur as quickly. Take all medications as prescribed and instructed. Physicians will often diagnose a series of medications that need to be taken in a certain way to work correctly. Remembering to take every dosage on the schedule given by the physician is key to a speedy requirement. Lifestyle is often a reason why a person needs heart surgery in the first place. 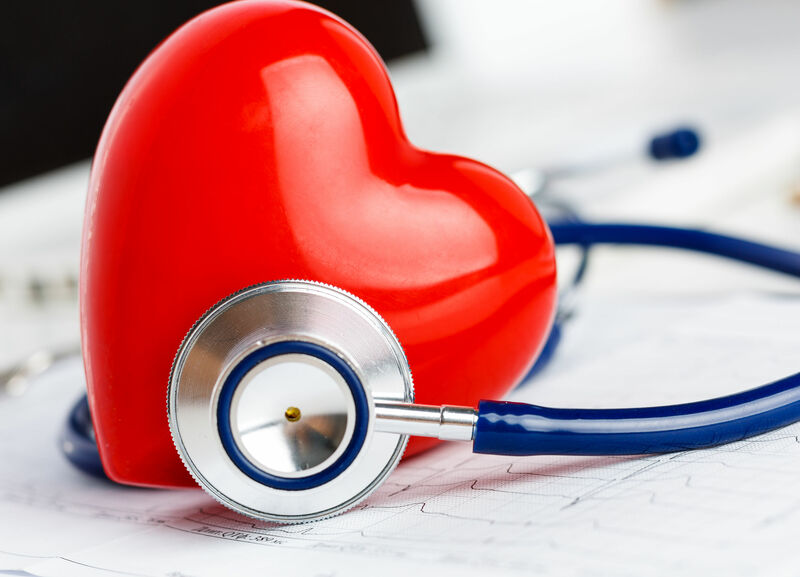 An unhealthy diet, lack of proper exercise, overexertion, stress, drinking alcohol, smoking or vaporizing, a high caffeine intake, other drug usage, and many other factors can weaken the heart over a long period of time. In order to ensure that the heart remains healthy after healing from surgery often requires lifestyle changes. Fortunately, the healing process can help to integrate these lifestyle changes into a person’s daily routine. For example, embracing a heart-healthy diet does not have to end once the healing process is over. Eating healthy is a lifestyle change that can greatly increase one’s well-being after surgery. It can also help prevent the need for surgery. The exact lifestyle changes that will need to be made after surgery are dependent upon each person’s circumstances. Some patients may need heart surgery because of a lack of exercise. Others may need exercise because they worked too hard for too long. Stressing out because of over-work can also be a reason a person’s heart grows weak. Physical or psychological changes may be needed depending on the circumstance. The exact changes that need be made should be discussed between the patient and physician.